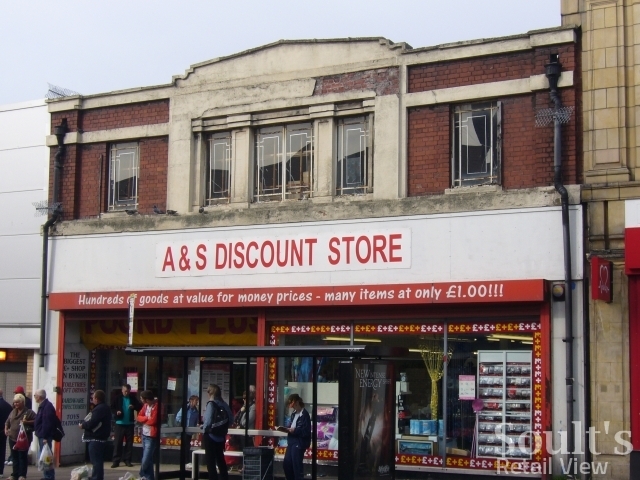 Since I first wrote about back it in January, we’re still yet to establish whether the A&S Discount Store building in Byker’s Shields Road (below) was ever an old Woolies. It’s not for want of trying, though – with 16 comments and rising, my initial blog about the property has attracted more reaction than any other to date. Peter also flagged up another shot of the store – this time in colour, and taken from the opposite direction – that is probably from a few years later. Previously I wrote about how an old copy of the Woolies staff magazine, The New Bond, had alerted me to the presence of an old Woolworths site in Benwell, another Newcastle suburb. I’m pleased to report that The New Bond once again proved a useful source here, with an issue that I recently acquired shedding just a little more light onto Woolworths’ presence in Byker. 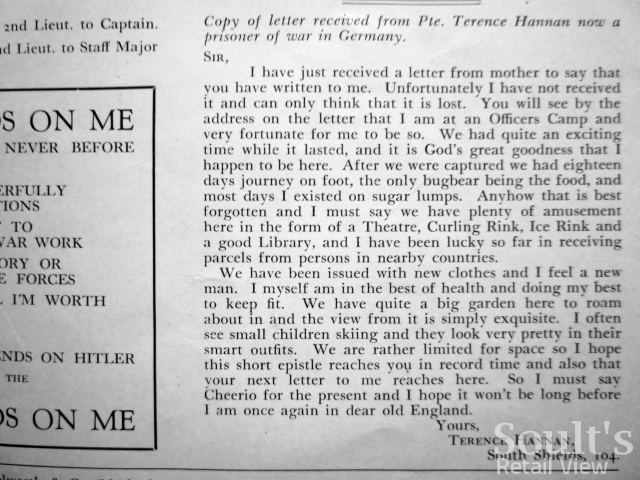 Published in April 1941, this particular 122-page issue of The New Bond is rather moving. 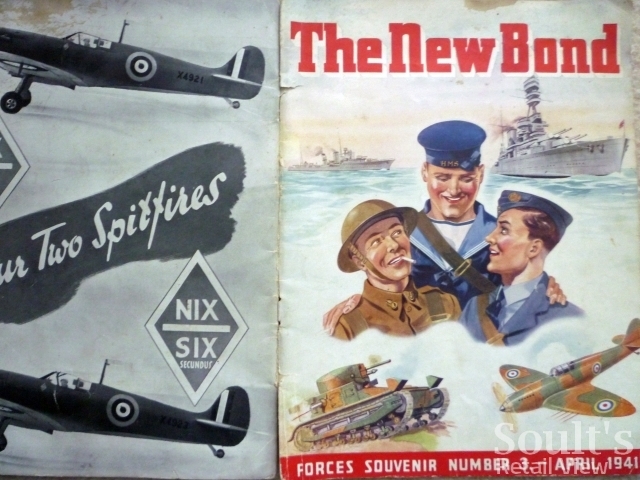 Badged as a ‘Forces Souvenir Issue’, it features news, letters and photographs from those staff members engaged in the British forces or civilian defence. 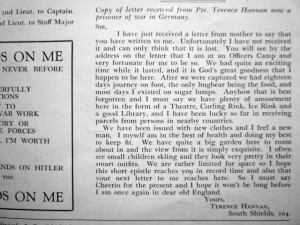 The final page includes a list of those promoted, commissioned, missing or killed in action, as well as a lovely, surpringly cheerful letter from Pte Terence Hannan, sent from a German POW camp, with the name of his former store – South Shields, 104 – underneath. 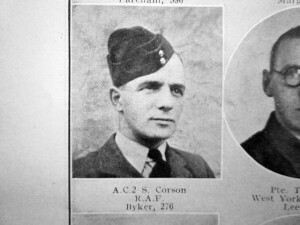 The reference to Byker, however, is on page 92, where the caption beneath a photograph of AC2 (Aircraftman Second Class) S. Corson, from the RAF, shows that he was previously engaged at ‘Byker, 276’. As I explained before, each Woolies had a unique store number, usually allocated sequentially from the earliest (1, in Liverpool) to the newest (e.g. 1256 for Byker’s Newcastle Shopping Park store, only opened in 2004). However, prior to spotting this reference in The New Bond, I hadn’t known the store number of the old Byker branch. Helpfully, the store numbering system means that even if you don’t know the opening date of a particular store, knowing its store number allows you to make a very good estimate, simply by finding out when the stores either side of it opened. 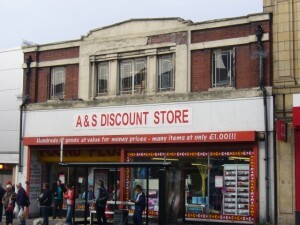 By referring to the useful (but incomplete) store list at 100thBirthday.co.uk, we can establish that store #274, in Rochdale, opened on 23 July 1927, and store #280, in North Finchley, on 17 September 1927. 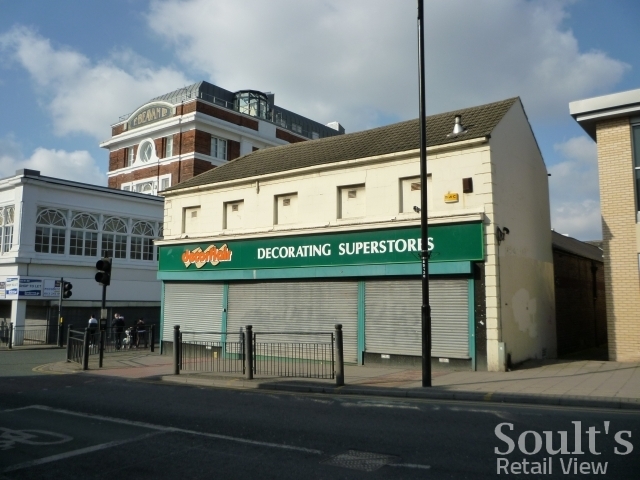 This suggests that the Byker store opened in August or September 1927 – once again raising the possibility that the Decorflair building (which, admittedly, is hard to date due to the lack of architectural features) may not have been Woolies’ original site in Byker. After all, the 1920s and 30s was when the distinctive Woolies architectural style was prevalent in the chain’s newly built stores. 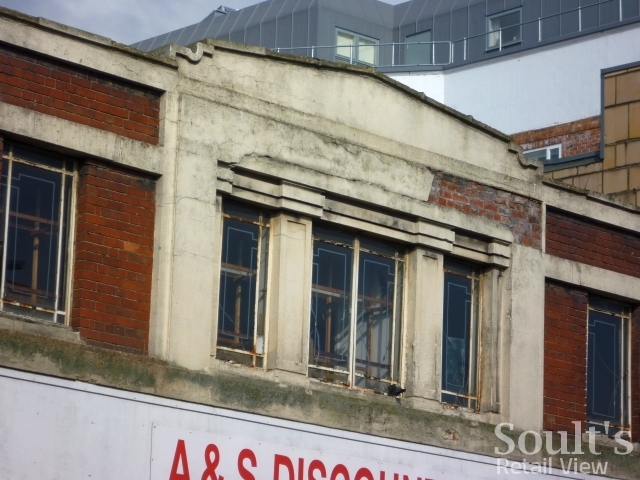 Take a look, for example, at the old London Road Woolworths in Brighton – store #288 – which opened on 29 October 1927 (long since demolished, sadly, and replaced by a building that now houses Aldi). It may just be coincidence, but the property’s architectural similarity to Byker’s A&S Discount Store building is uncanny. So, we have an opening date – but what about when the store closed? Well, there’s progress on that front too. 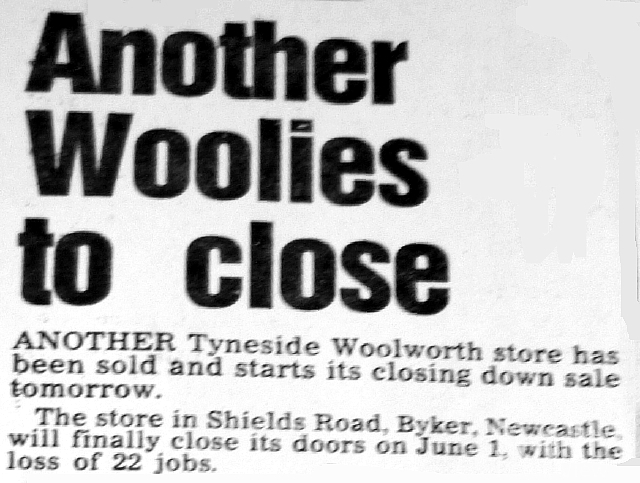 Visiting Newcastle’s excellent Local Studies Library a few months ago, I was searching through old retail-related cuttings for something else entirely, but spotted an article – from the Evening Chronicle on 30 April 1985 – about the closure announcement of the Byker Woolworths. Another Tyneside Woolworth store has been sold and starts its closing down sale tomorrow. The store in Shields Road, Byker, Newcastle, will finally close on June 1, with the loss of 22 jobs. The premises have been sold to J. T. Clough whose registered office is in Blyth, but it is not yet known what the site will operate as. Of the 22 jobs to go, eight are full time and 14 are part time. 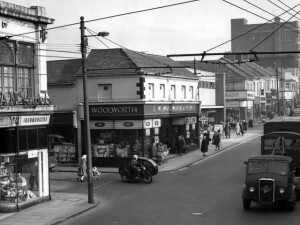 Woolworth had given the store a short extension to its life in the hope overheads could be reduced and store profits increased. The last big store closure to hit Shields Road was in last July when the J. T. Parrish department store closed. However, it was leased to rival company Michael Parrish Ltd., who started trading in September. Just been on heatonhistorygroup.org/tag/shields-road website and found a good photograph of Bevans – as I said in my comment earlier, my mum used to go over to Woolworths site for her lunch – well the photograph on the heaton history group site proves that Woolworths was once owned by Bevans and that was obviously why they still used the canteen area. 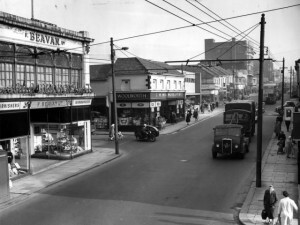 Scroll nearly to the bottom of their page and you will find the photograph of Bevans situated across the road from the main Bevans department store. Happy hunting everyone! My mum worked at Bevans in the shoe department for years, then moved on to work at Waterloo House in Newcastle (shoe department again). When she talked of Bevans she always mentioned popping over to Woolworths – across the road from Bevans, for lunch, as Bevans canteen was over there and not on Bevan own site. 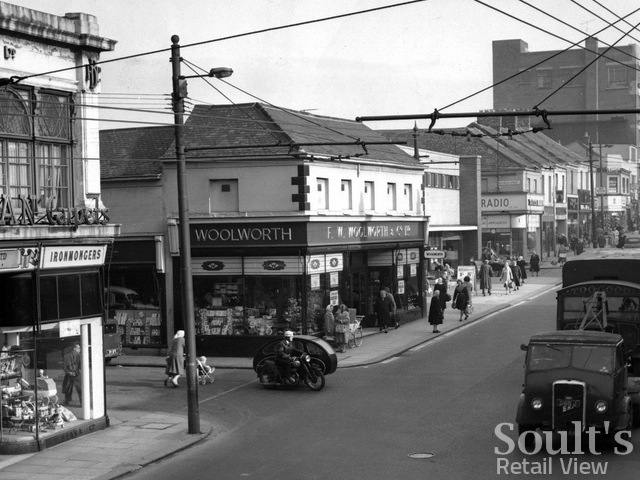 So the building at the side, and across the road from Bevans was definately Woolworths. I was born and lived in Byker from 1948 to ’67. What you show as Woolworths is in fact the “new” Woolworths – my girlfriend had a Saturday job there. 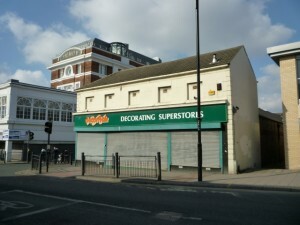 My first recollection of Woolies on Shields Road was in smaller premises just on the west (Byker Bridge side) of Bevans Dept store- so about 100 yards or so away from the premises you show. Might well have been the A&S building but I can’t verify just where that is. Personally I had a Sat/holiday job in Parrish’s- known colloquially as “the steelworks” since so many of the staff were on the fiddle. Fantastic keep up the good work. I wish I had the time to do this with the co-op stores but a quick trip to the reference library (if any these days) is usually the most I can manage.